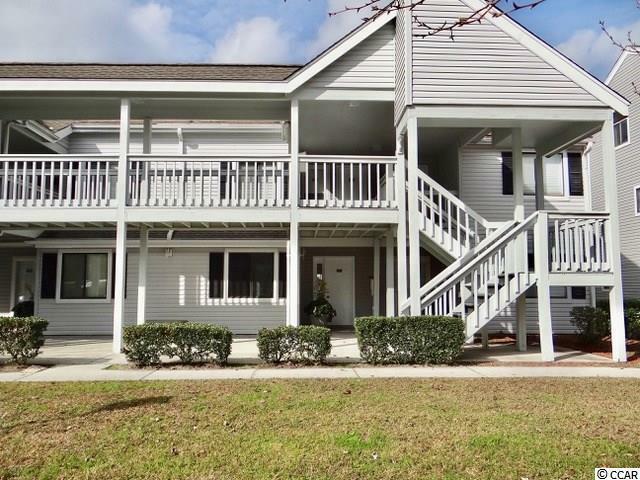 This is a 2 bedroom 2 bath spiral staircase unit that is centrally located in Golf Colony Resort of DeerField Plantation in Surfside Beach, SC. 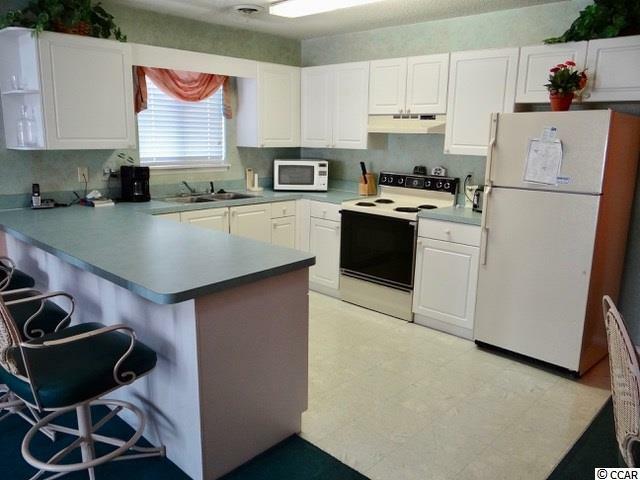 Fully furnished including dishes, silverware and cooking utensils. Perfect for a second home at the beach or for a permanent residence. Only 1.5 miles to the Atlantic Ocean. 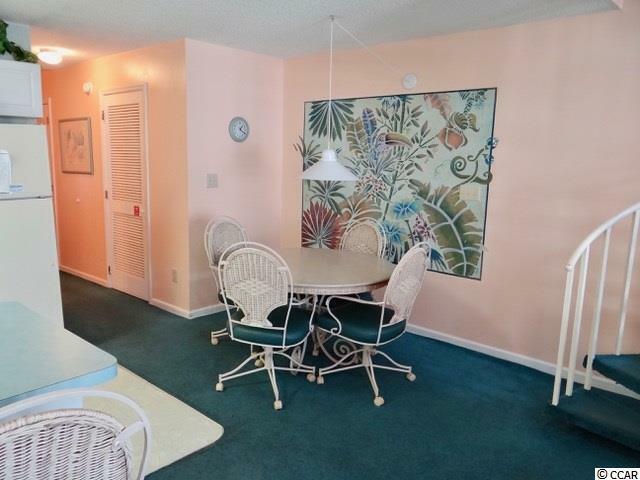 Close to shopping, restaurants and attractions. 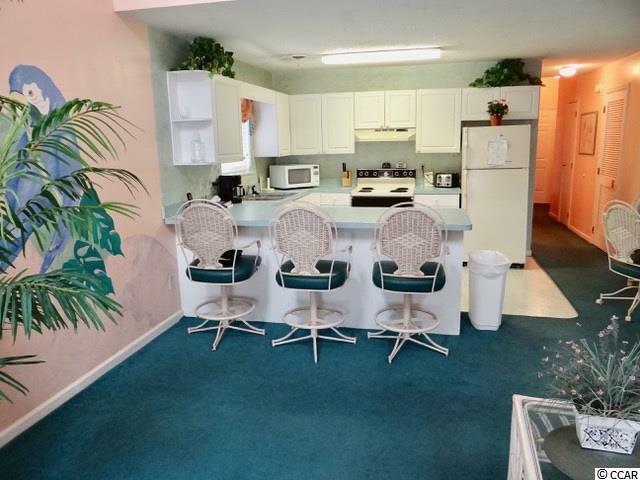 Have your agent show you this desirable unit that is ready for your personal touch.